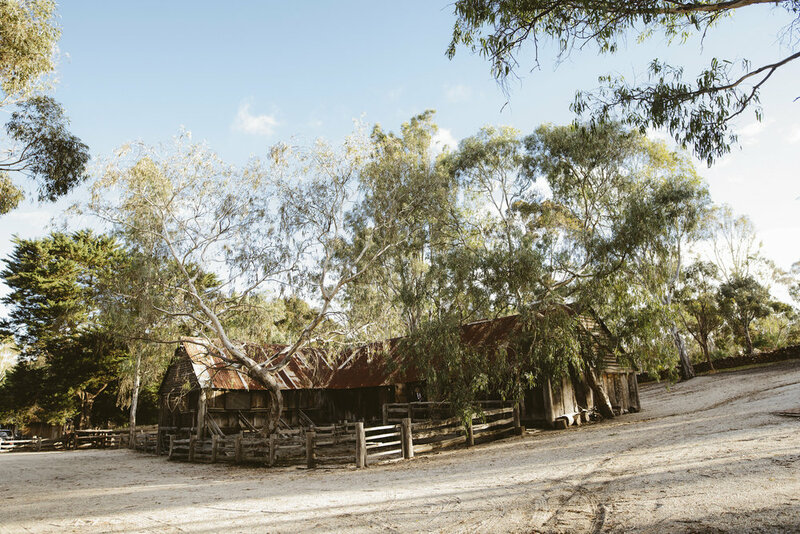 The Miners Cottage, relocated to Emu Bottom from Whroo, a historic gold mining area now sits on a small hill adjacent to The Woolshed. 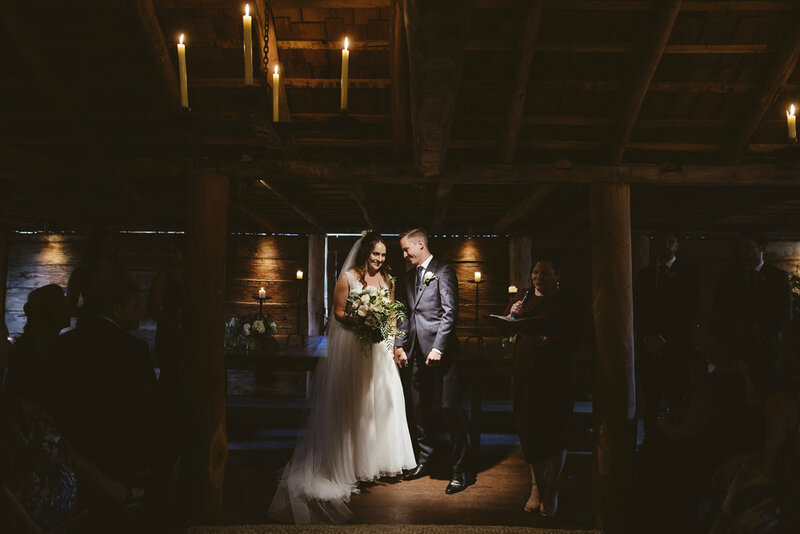 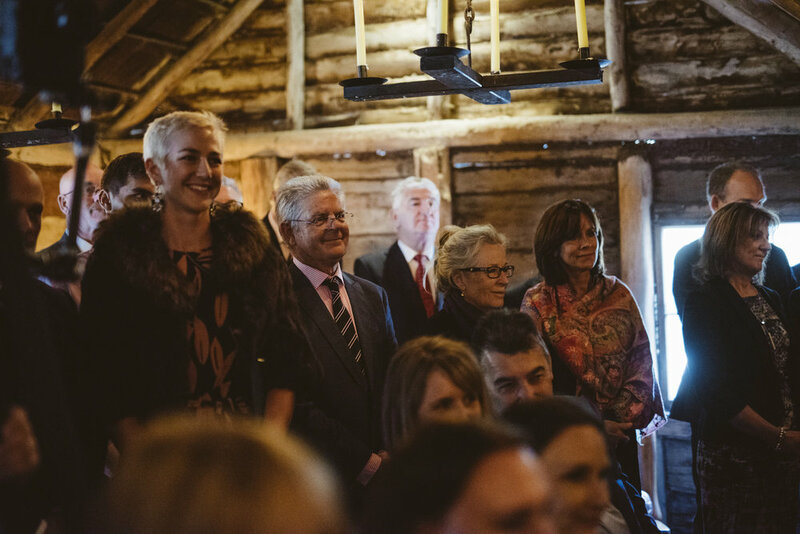 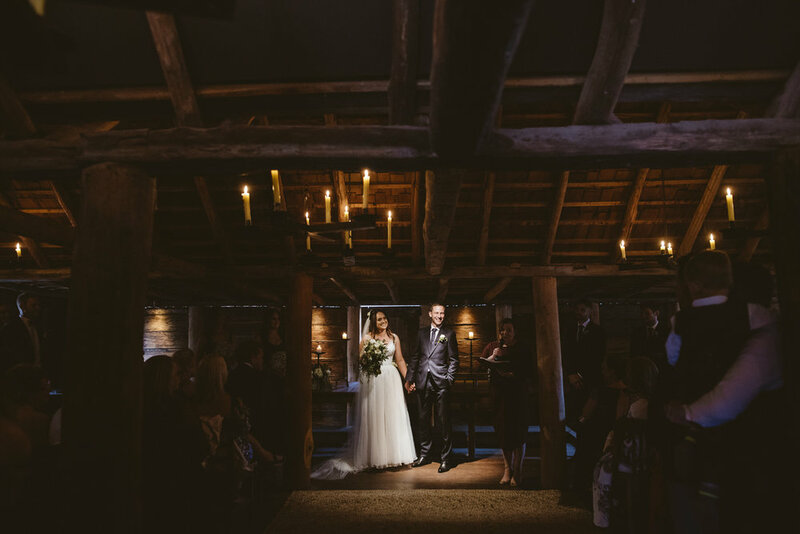 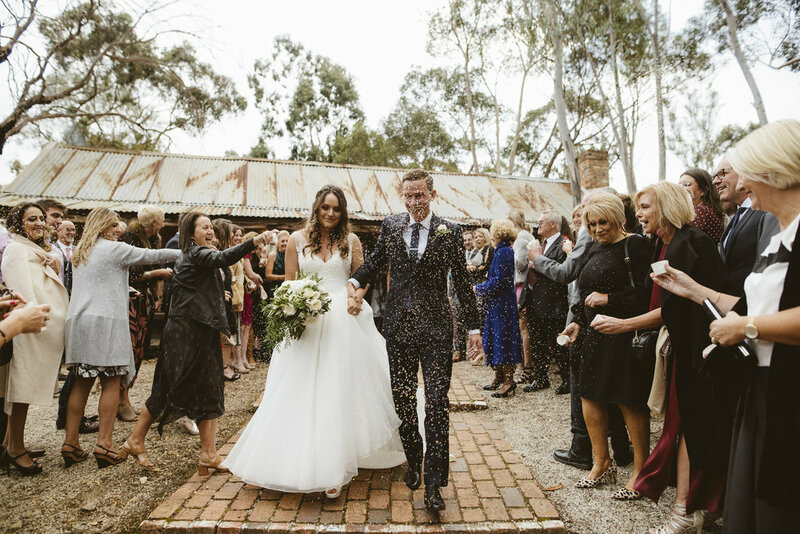 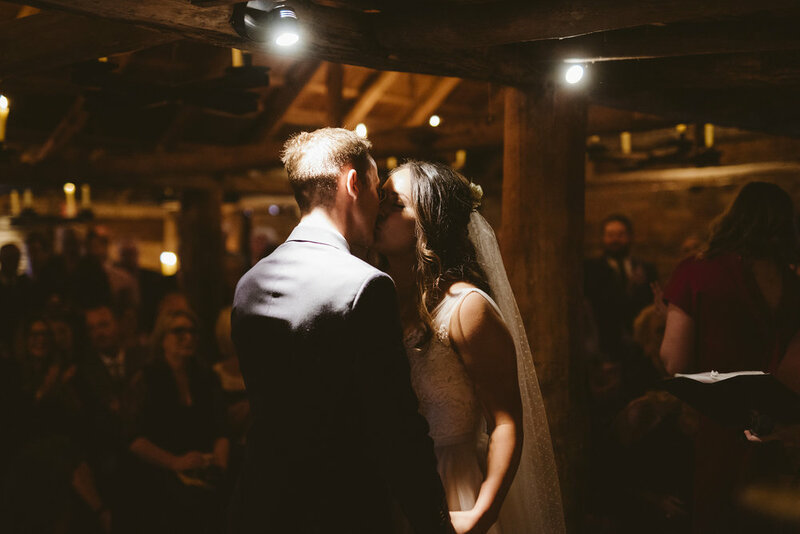 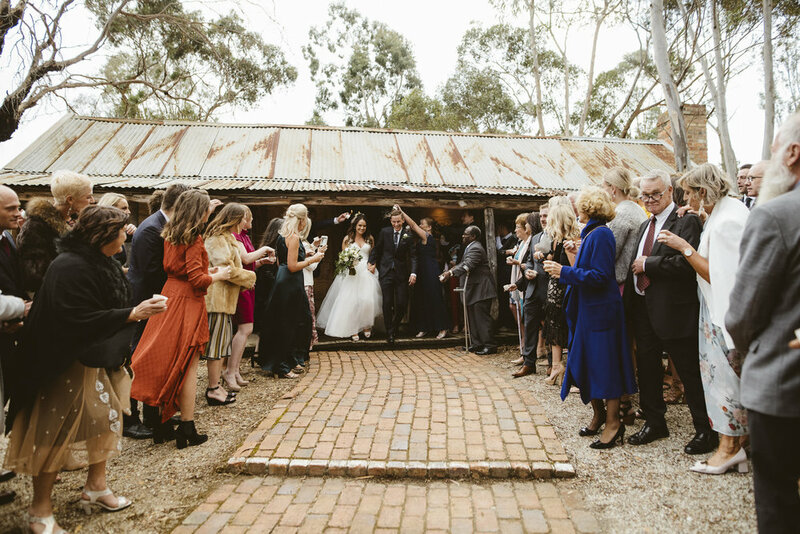 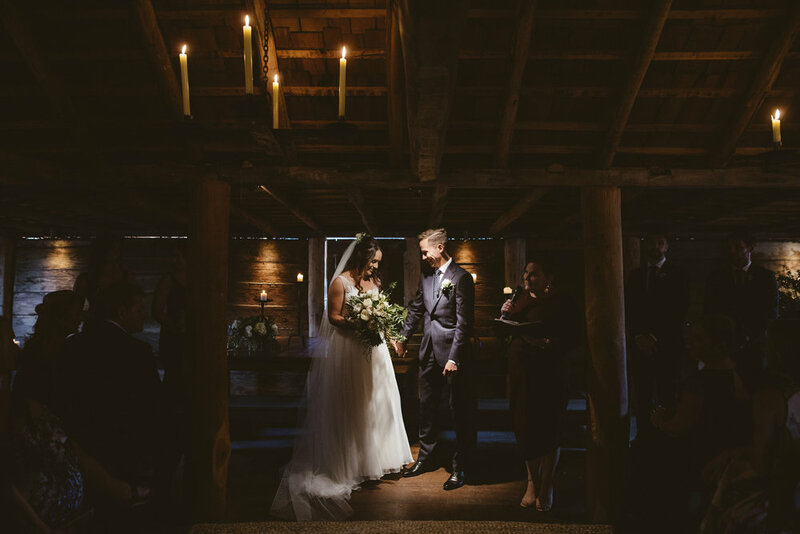 The cottage is built out of timber slabs, features multiple open fireplaces with exposed timbers beams and is the most romantically rustic setting perfect for your wedding ceremony. 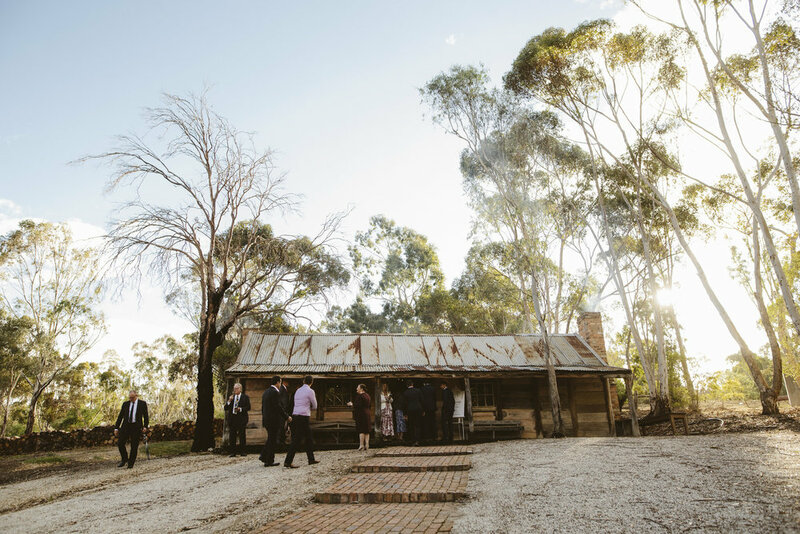 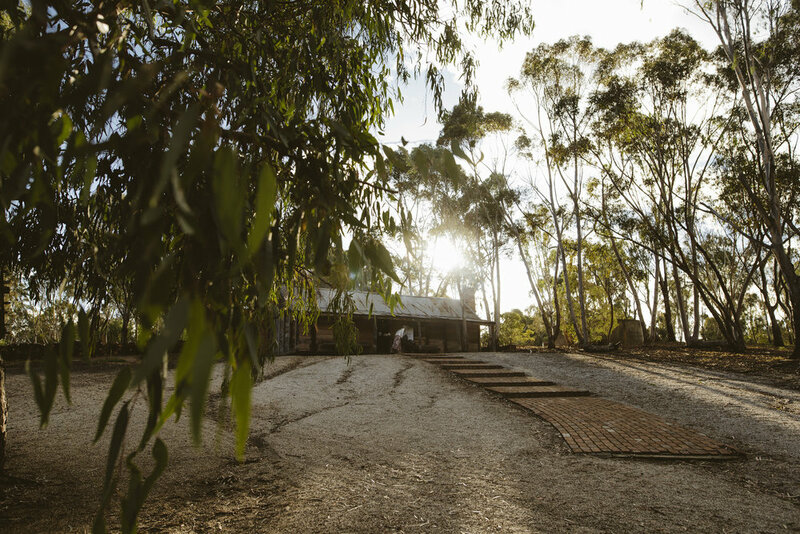 To enquire about a Wedding or Function in The Epicurean Emu Bottom Miners Cottage, please fill out our Enquiry Form.